The wonderful thing about project management is that it basically is what it sounds like, and it’s a process we all do intuitively. Yet if it’s such a straightforward and intuitive process, why do we need training courses and a standardized body certifying it? Unfortunately, our intuition is often wrong, or at least quite inefficient. By codifying and making explicit the all-too-often merely implicit, the Project Management Body of Knowledge (PMBOK – there’s your first project management acronym!) can help you to be the best project manager possible! No, it’s not a dumb question! Projects are temporary, unique, and targeted to specific time and budget requirements. You’ll need to know your scope and resources, and the beginning and end of the task. The uniqueness of a project also helps to define it, as projects are oriented towards achieving a specific goal. 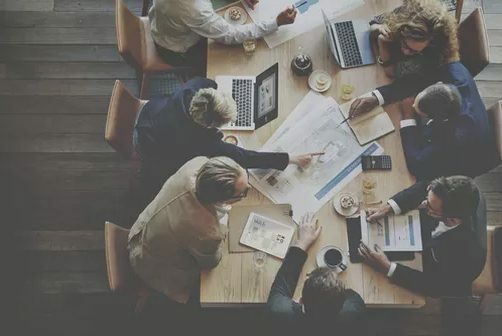 Projects can also be distinguished from other types of work by the teams assembled to accomplish them, which may draw from many areas of a company, even including those who don’t typically work together. When you apply your knowledge, skills, experience, tools, and techniques to a project in a way that brings you closer to your project’s objectives, you’re doing project management! Where is Project Management Needed? Any time you have a project, whether large or small, project management can be helpful. While we may mostly conceive of project management as being for consultants, it is helpful for those doing any time-bound unique projects that involve one or more people: creative professionals, nonprofit workers, case workers, etc. Formal management is most helpful when the project involves producing something new, has a start and end, is complex, involves a number of people or groups, and needs to have management of change and/or risks. Do you want to become a project management professional? At Tarka Consulting, we can help you get prepared to take your Project Management Professional or Certified Associate in Project Management exams and build your career. We can also help with Project Management Office development and other corporate training.